Are you using clip charts or thinking about starting to implement a clip chart into your behavior management system? Let me tell you why what I do is different, even PBIS friendly! I love my clip chart system. I use it in a POSITIVE way. The language is explicit and motivating, and it sets high expectations for the behavior in my classroom. A few years back, my district moved towards a PBIS system. I was so anxious about what I was going to do. How would I survive without my clip chart? 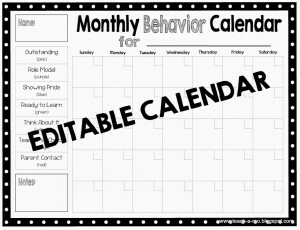 How would I manage student behavior and recognize all the GREAT things my students do? How can I lift them up and celebrate their great citizenship? The answer was really SIMPLE. Are you ready for this??? I cut off the bottom of my chart. GASP! 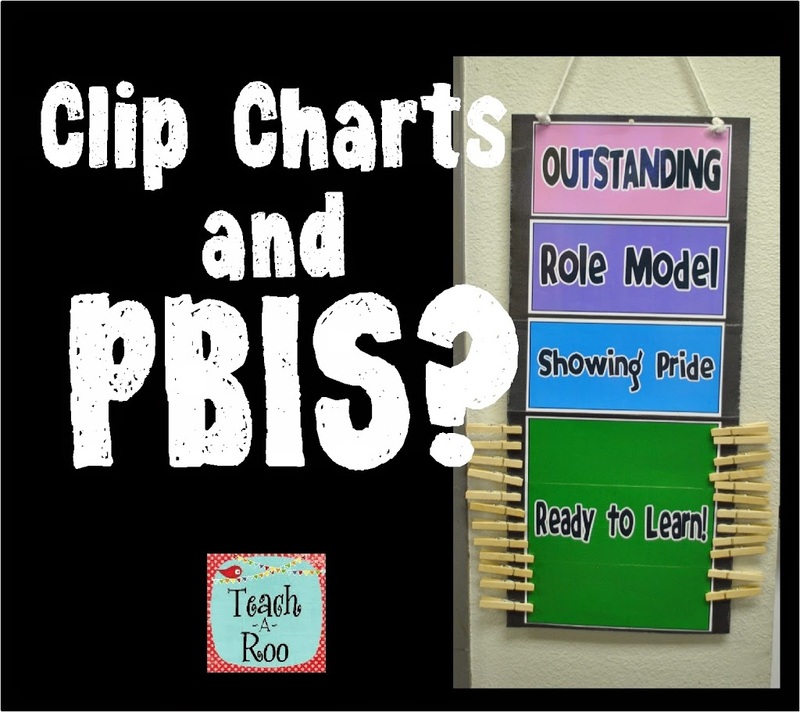 PBIS and clip chart critics are concerned with the public display of negative behaviors. I get that. I do. Here is my thinking about that. I build the expectations in my classroom around the positive behaviors. The students know my expectations. They strive to be role models and work hard. If I work my chart early in the day lifting up my students and acknowledging their positive behaviors, I really have no need for the bottom of the chart anyway! SHOCKING! 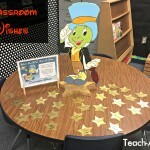 When a student raises their clip and earn stars, the other students congratulate them and cheer for them. It is beautiful. Here is a personal story. Last year, my daughter had a really rough year. She is a bright, well behaved little girl. She is one of the “easy” kids. She would cry at night not wanting to go to school. She would say that she was invisible and that nobody (including her teacher) would pay attention to her. She was busy dealing with the naughty kids. It broke my heart. If her teacher would have only focused a little on my daughter’s positive behaviors, I think it would have made a world of difference not only in her well being, but the well being of the whole class. Instead, my daughter only remembers second grade as “the worst year of my life.” Heartbreaking. I never want a student to be invisible in my class. Ever. What about the naughty ones? I am not living in a dream world people! It takes a lot of hard work to guide the students who make poor choices to come into the light! I like to use personal clip charts that they keep on or in their desks. I have a PERSONAL conversation with the student when they have to move their clip down. We set goals. I DO give consequences for breaking the rules. I call it “Teacher’s Choice” for a reason. Not every situation warrants the same consequence. Often times I will say, “You will have a consequence for your behavior” then decide later what that will be after some thoughtful reflection. 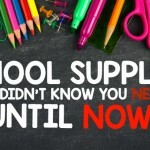 I recognize that ALL students have special needs, and those can even vary from day to day. It is just less public now. I would rather spend my time uplifting my students in a positive way, than dealing with negative behaviors. I RARELY used the bottom of my chart anyway and don’t even miss it. 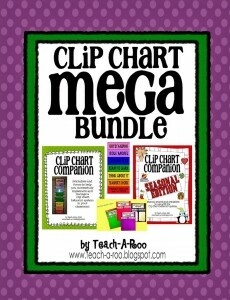 I have bundled ALL of my clip chart management tools into one great package. I call it the MEGA Bundle!!! 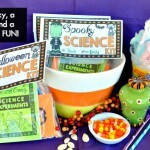 It has the original chart, awards, and notes for every level of the chart, cute seasonal awards, and management forms. It also now has an editable monthly calendar, too! It is such a deal! The students color the day to match their level on the chart. It becomes a great visual record for them, their parents, and me. Love it! I love your clip chart mostly because of the wording. I also like the idea of not using the colors below the green. 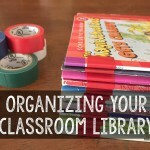 However, seeing that you do provide an individual chart for students to have at their desks if they have issues, how do you handle their clip on the larger, class chart? If the student is unable to maintain his/her “Ready to Learn” spot and they get the individual chart with the lower colors, do you just remove their clip from the larger chart? Doesn’t having the individual charts at their desks kind of single out those students publicly which is what is supposed to be avoided? I’m just wondering if that has been an issue or if I’m mistaken and it isn’t really that big of deal? I have no definitive answer for you, because it really depends on the individual child and situation. 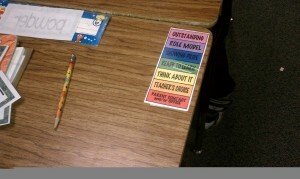 Most of the time, I have the students maintain their clip on the class chart, which we use for positive behaviors. I find that it is important for them to physically move their clips. The more positives I can encourage, I find I have better results in the long run. When a student is on an individual plan, and receives a warning, I always confer with them quietly, and immediately set a goal with them and review how they can demonstrate they are ready to learn. I also don’t always keep the mini charts on their desks. Sometimes they keep them inside their desks, or on a clip magnet on the side. 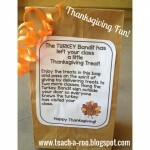 I also “sell” it as an honor to get their own chart, which often times makes the rest of the students a little jealous! I hope that helps!